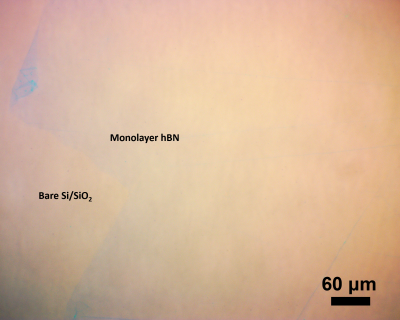 Alternating hBN/graphene layering, any combination, available as well! All of our products at Grolltex are fabricated and packaged in a Class 1000 cleanroom. Adhering to our strict procedures and processes allow us to achieve high-yield, high-quality CVD graphene and hBN production, the result of which is exceptional quality at an affordable price. Every hBN and/or graphene-coated custom substrate comes with optical images of the substrate when possible. Substrates are customer provided and can vary widely. The specific hBN or graphene adhesion characteristics cannot be known for all customer substrates; as such, transfer onto custom substrates is conducted on a best-effort basis and results may vary. Please contact us to discuss the properties of the substrate in question. GrollTex will not share any custom substrate information (data, images, designs, etc.) with any entity other than the provider of said substrate(s). “*The indicated product metrics are generic to our process. Each graphene unit sold is accompanied by a specification sheet unique to the S/N and contains batch-specific metrics. This eliminates guesswork and ensures that you only get the best, well-characterized, and QA-passed graphene. Data files for mobility and Raman measurements are available upon request. Please send an email including your name, institution, and product serial number to support@grolltex.com and indicate which file(s) you would like. call (858) 368-9065 for details. 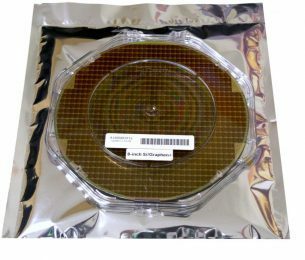 To ensure the maximum shelf life of your graphene sample, it is best stored under vacuum or in inert atmosphere (Argon or Nitrogen) conditions once the vacuum sealed package has been opened. Please keep the product serial number you receive with your sample, as it will assist us if you have inquiries about the product. The serial number (S/N) is located on the clear vacuum-sealed bag your graphene sample arrived in and your invoice. We have taken the guesswork out of your project by analyzing every piece of graphene that leaves the door. 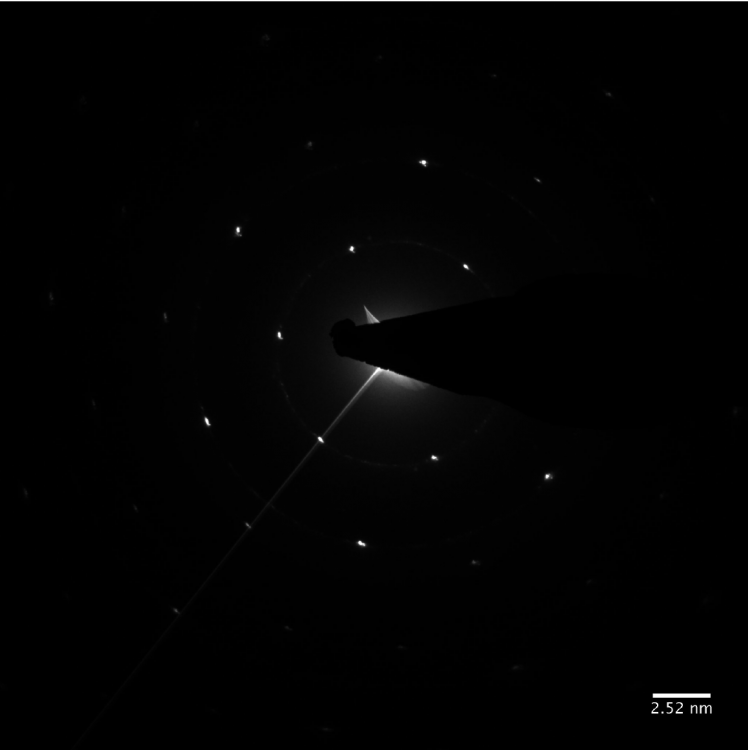 Take advantage of the data files available for your graphene batch. 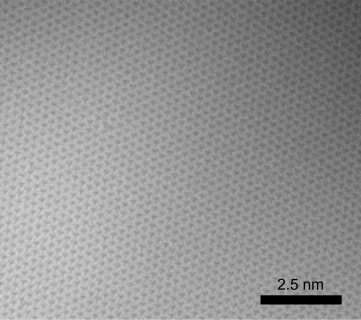 Contact us if you require additional characterization of your graphene. If you have modified a piece of graphene you have received from GrollTex and need Raman measurements taken of your sample, we can assist you. Please contact us at support@grolltex.com or (858) 368-9065 for more information. Do you have more specific questions about our products? Do you have inquiries about custom or bulk orders? Do you need help with Raman measurements of graphene? Please feel free to send us an email at support@grolltex.com, or call us at (858) 368-9065.